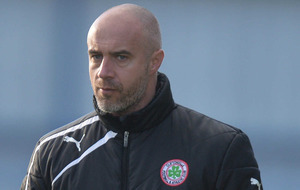 CLIFTONVILLE boss Gerard Lyttle admits he is trying to avoid looking at the league table at present. The Reds fell to a third league defeat of the nascent season at the Showgrounds on Saturday, and already sit 10 points off north Belfast rivals and champions Crusaders at the summit. 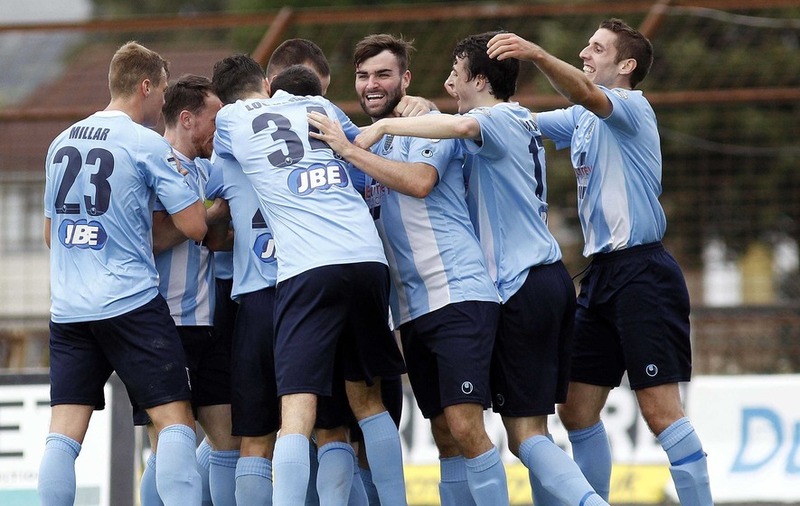 Their previous outing had been the club record 11-1 trouncing of Lisburn Distillery in the Irish League Cup, but this was another stuttering league outing. It started well for Cliftonville with Davy McDaid converting from close range after good work from Jude Winchester and Stephen Garrett down the right. But Ballymena were level on the hour when Eamon Seydak was adjudged to have bundled over Conor McCloskey and Tony Kane buried the resultant penalty. A deflected Cathair Friel strike gave the Sky Blues the lead on 80 minutes before the unfortunate Seydak gave away another penalty when referee Arnold Hunter ruled he had handled in the area. Kane stepped up again to beat Jason Mooney from the spot. A good finish from substitute Ross Lavery with two minutes remaining was mere consolation. Lyttle was unable to hide his frustration, and conceded: "It’s been a really disappointing start for us and a frustrating start for me as a manager this season - especially after a promising European campaign." In the run up to the game, Lyttle had spoken of the need to match the work rate of one of, what he views as, one of the hardest working teams in the league. He admitted the level of endeavour from his team was not all it should have been on Saturday. "We started off well and scored a good goal and we didn’t build from it - we never kicked on," he insisted. 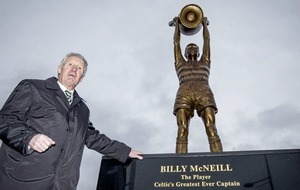 "For me, working hard is seeing a game out and doing it for 90 minutes rather than in short spells. I still think there’s plenty more in terms of work rate and will - that real desire not to get beat and I don’t think we have that in our game at the minute. We certainly will be working on it." Work rate is one thing, but the fact of the matter is Lyttle's side lost out to at least one debatable penalty and a deflected goal. Good fortune has not generally shone on the men from Solitude so far. That is not lost on the manager: "You always have to look for a wee bit of luck at times too in certain games," he said. "We’re not getting the rub of the green, we really aren’t." 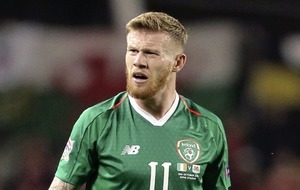 In addition, Lyttle is operating without some familiar faces, but outlined that one of them may be back for the next league game at home to Coleraine this Saturday: "James Knowles has been out for a few weeks with a slight fracture of some sort in his ankle," he said. 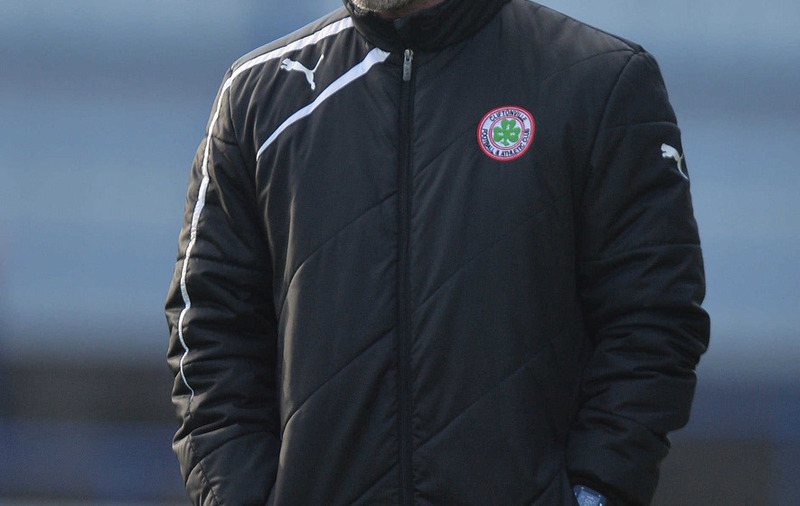 "Now, he’s come back really well and he’s pushing this week to be in contention for selection for the Coleraine game. We’ll train this week and get him some minutes with the U20’s and we’ll take it from there. "Ryan Catney has been the same - he’s been out with an ankle injury and he started training slightly on Thursday but he’s probably another couple of weeks away from being fully fit in terms of match fitness."